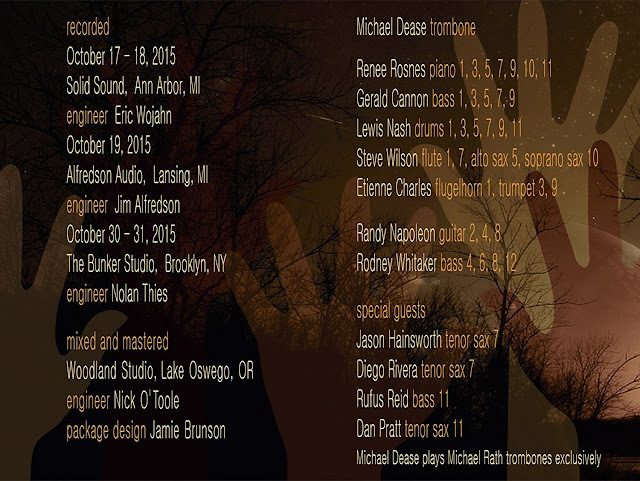 A live performance took place at the Vanguard in New York one night in April 2015: Enrico Pieranunzi played in quartet with Donny McCaslin on sax, Scott Colley on double bass and Clarence Penn on drums. In the sold-out club, the lights were dimmed, the audience stopped talking and, that night in New York, jazz started to flow out from the only Italian artist who has played as a leader three times on that legendary stage. The concert was recorded and released on CAM JAZZ. The music Pieranunzi and his quartet deliver here is all portrayed in the CD title, “New Spring”: renewal, vital energy, promises that come true, in the city that has always been the cradle, school and springboard for, but also and again the point of arrival of jazz, the city whose breath is perceived, between tracks, in the clapping hands of the audience at the Vanguard. 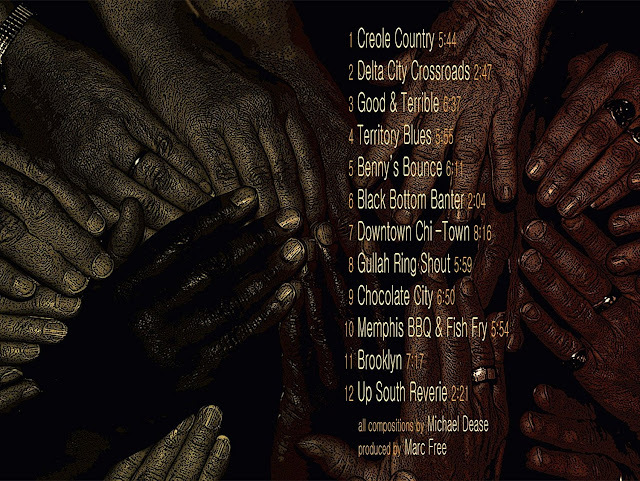 This is a modern, internationally-oriented jazz, entirely featuring original tracks, except for the standard “I Hear A Rhapsody”, and resulting from the interplay among four real jazz giants, who skillfully blend their forceful personalities into excellent music. 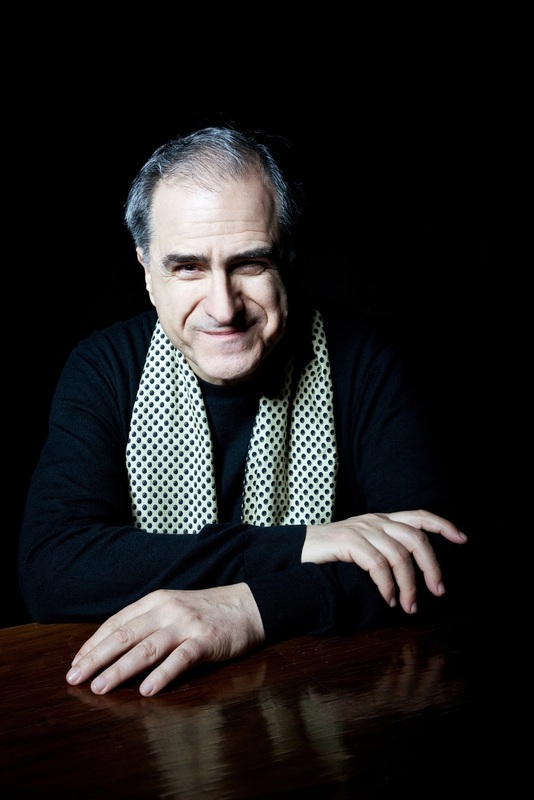 The Vanguard is the shrine of American jazz and here, in the amazing harmonies and unexpected melodies of Pieranunzi’s superb, creative piano, you can feel it throbbing. You can almost see Scott Colley filling that small historic stage with his double bass, grinding out rhythm and weaving passionate, moving melodies. 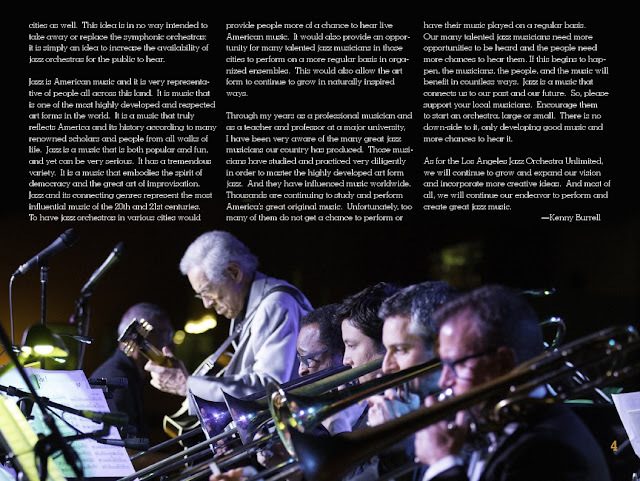 You can picture the audience captivated by the scratchy voice of Donny McCaslin’s saxophone that soars with soft phrases and mingles with Clarence Penn’s rich, full drumming, while Lorraine Gordon, the legendary owner of the Vanguard, seated in a corner of her reign, attentively listens to each note. “New Spring” is ever-evolving music with an immediate impact on the listeners’ emotions. It is a small great journey through New York, Italian, American and European jazz: a picture, a photograph, a moment, a film clip, a night to be enjoyed and breathed wherever you like that then makes you really want to pick up and go to the place where jazz is, maybe precisely in spring, hoping for another beguiling April in New York. 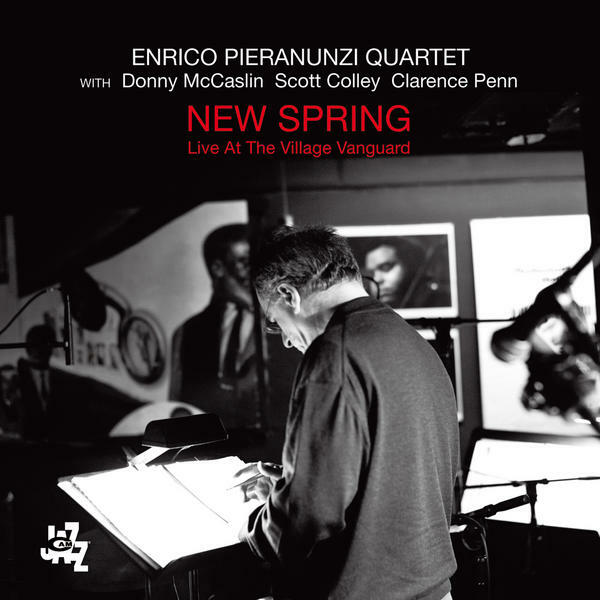 Under the supervision of music producer Ermanno Basso, New Spring was recorded live in April 2015 at The Village Vanguard, NYC, by SoundByte Engineer Paul Zinman and mixed by James Farber at Sear Sound in NYC, and mastered by Danilo Rossi. 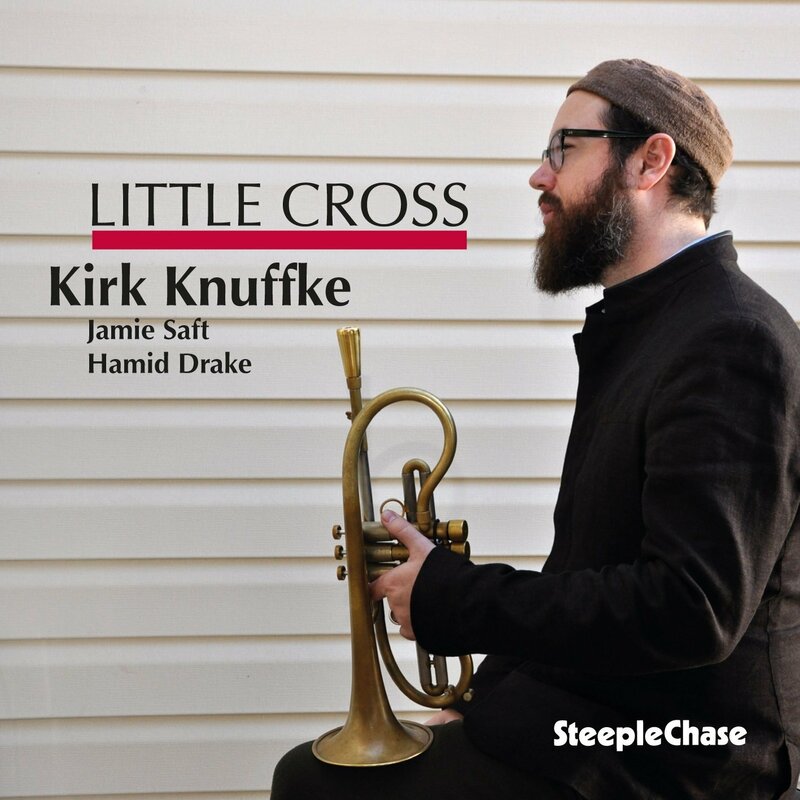 The leader of this new album Kirk Knuffke has just been voted “Rising Star (trumpet)” of 2015 by the prestigious DownBeat Magazine’s Critics Poll. 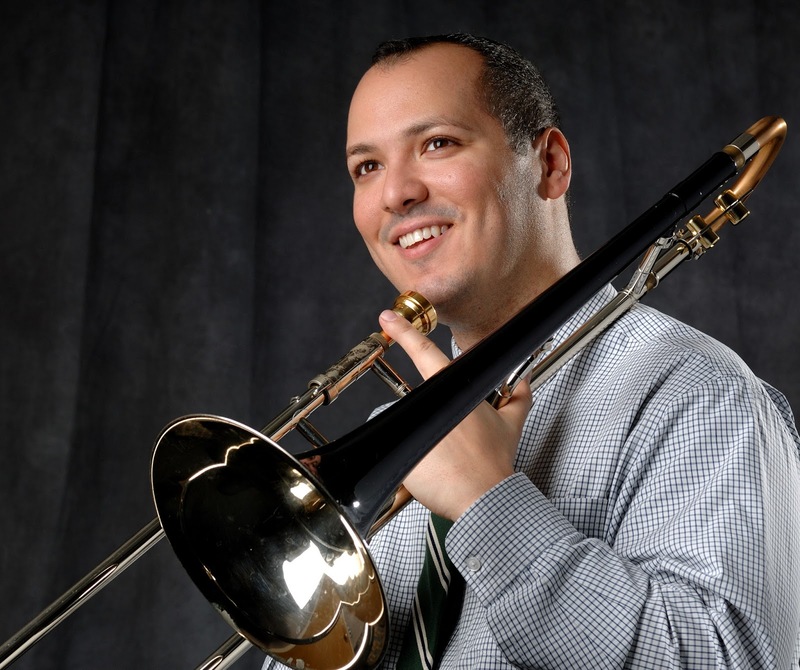 Kirk moved to NYC just 10 years ago and he has firmly established as one of the most sought after cornetist / composer on the scene. Kirk chose for this his 6th leader/co-leader album somewhat special material (music that relates to spirituality of passing (=funeral)) and executed beautifully with superb support from B-3 organ player Jamie Saft and legendary drummer Hamid Drake. 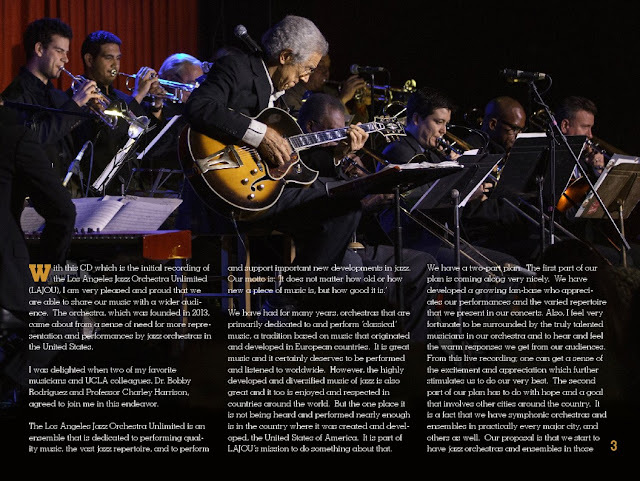 Kenny Burrell has appeared on so many essential jazz recordings that jazz history and his biography seem irretrievably intertwined. He has recorded 97 albums under his own name and several hundred with other artists including Duke Ellington, Herbie Hancock, Dizzy Gillespie, Miles Davis, John Coltrane, Charlie Parker, Tony Bennett, Billy Holiday, Sonny Rollins, Jimmy Smith, Art Blakey, Nat King Cole, Ray Charles, and Louis Armstrong. 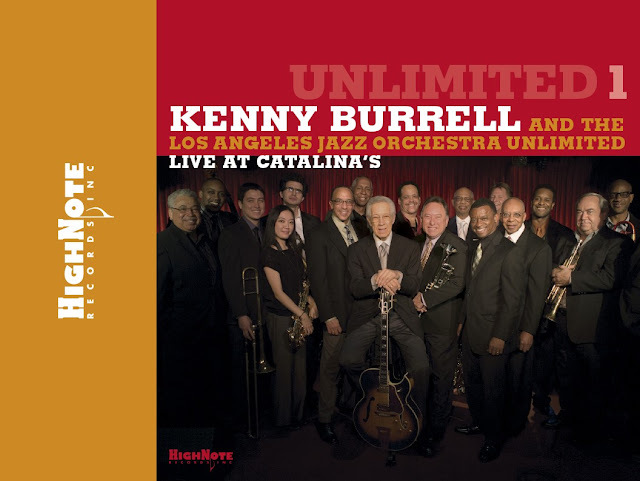 On Unlimited 1 Burrell is captured live at the West-Coast jazz mecca, Catalina's, with a well-oiled big band, The Los Angeles Jazz Orchestra Unlimited, which is made up of some of the West Coast's greatest jazz men and studio players. 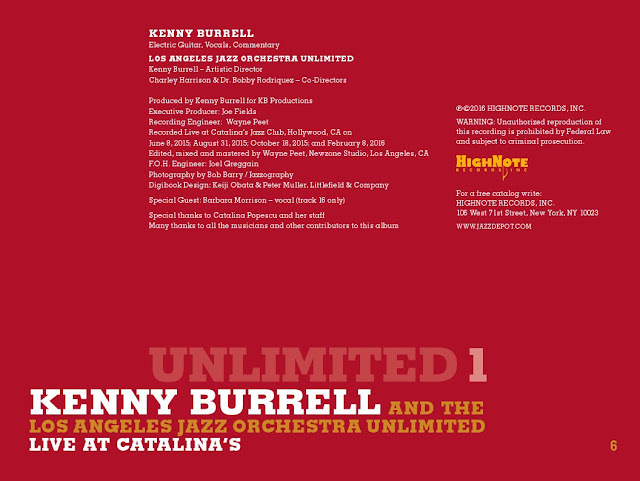 Burrell leads the group, solos and sings through a set list of original tunes, standards and, of course, what would a Kenny Burrell record be without some some Duke Ellington? 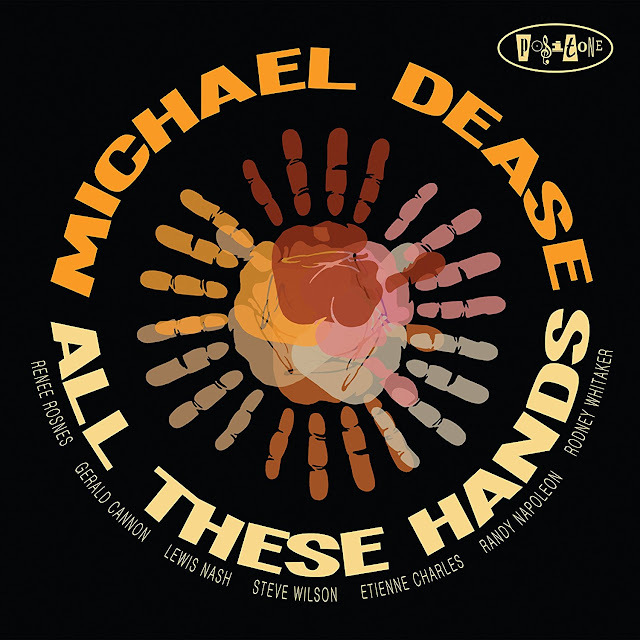 Trombonist Michael Dease delivers a unifying message about the Jazz diaspora and the impassioned assistance of “All These Hands.” The program’s message is carefully constructed to provide listeners with a musical narrative about the evolution of the jazz art form as it spread through the different regions and localities of America. 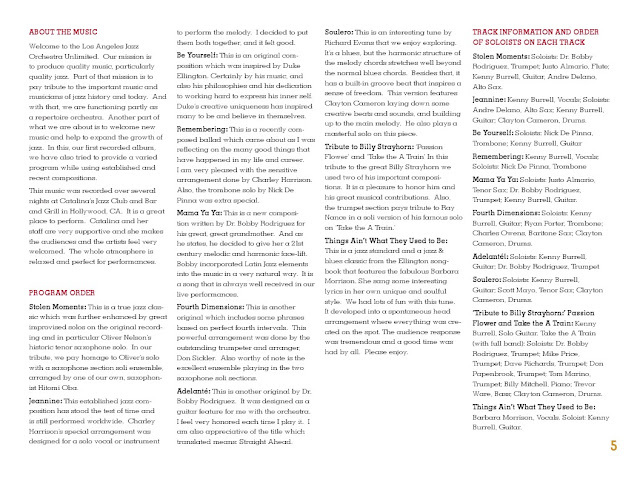 To provide assistance in bringing his vision to fruition, Dease assembled an all-star lineup of musicians including trumpeter Etienne Charles, alto saxophonist Steve Wilson, pianist Renee Rosnes, bassist Gerald Cannon, and powerhouse drummer Lewis Nash, along with a number of special guests like Rodney Whitaker, Randy Napoleon and Rufus Reid. 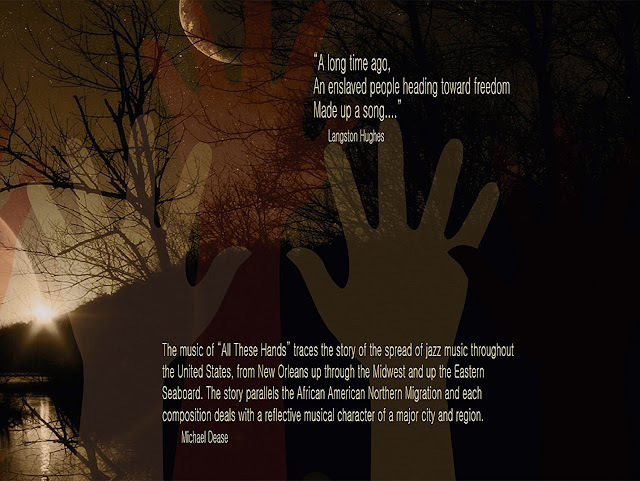 With a thoughtful program of original compositions and an uplifting message of inclusivity, “All These Hands” remains insightfully straight forward, steadily swinging, and refreshingly melodic enough to evoke a wide assortment of bright moments to discerning jazz fans everywhere."